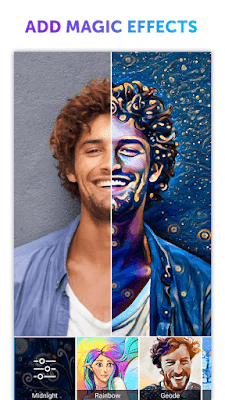 PicsArt Photo Studio v9.26.0 APK – 450 million installs strong, PicsArt is the #1 photo editor and pic collage maker on mobile. 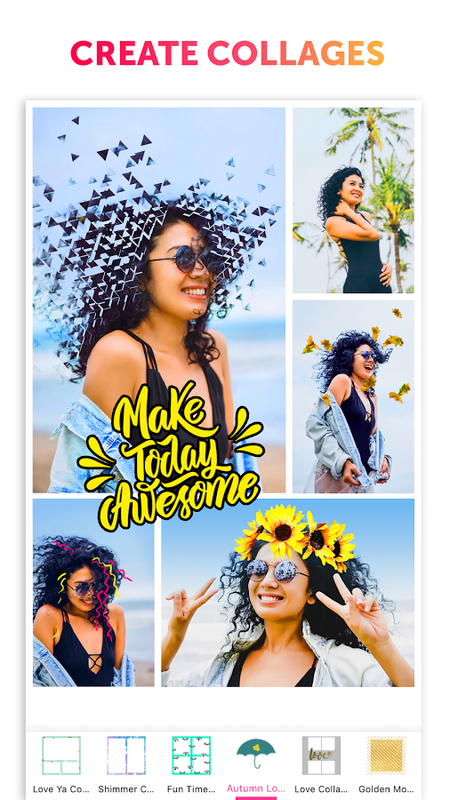 Download PicsArt and enjoy our tools, effects, collage maker, camera, free clipart library, millions of user-created stickers and our drawing tools. PicsArt’s all about making awesome pictures and having fun by remixing free-to-edit pictures into awesome collages and memes.